Imagine being able to track the movement of thousands of animals across the world using a satellite in space. Sounds impossibly futuristic, right? 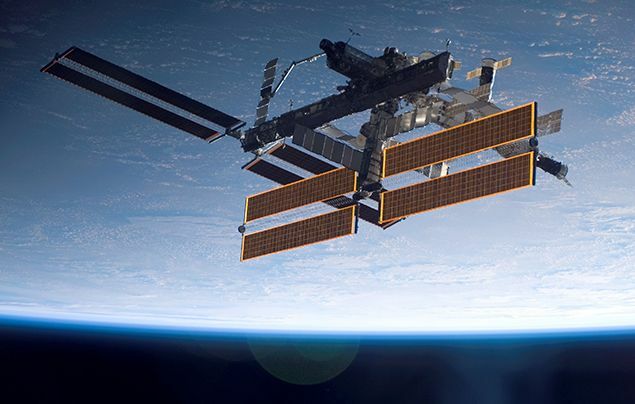 Well, that’s exactly what a group of scientists are hoping to do using a satellite on the International Space Station (ISS). 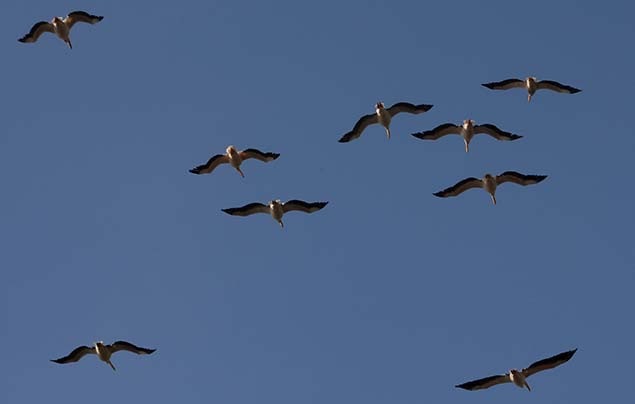 The ICARUS initiative (International Cooperation for Animal Research Using Space) aims to track the migratory patterns of small animals like birds, bats and even insects, to better understand how, when and why animals travel such long distances, often across continents. With the help of a thumbnail-sized mini transmitter that the animals will wear, newly-installed satellites on the ISS will be able to record the animals’ precise geographic locations, temperature and direction of travel. It took Oleg Artemjew and Sergej Prokopjew, the astronauts involved in the project, more than seven hours to install the satellite at the ISS! The scientists hope that the data will be able to provide insight such as where birds’ key eating and drinking stopovers are, and how weather and environment affect their routes and survival numbers. It’s thought that the study could even help prove or disprove the theory that birds are able to detect natural disasters before they happen, travelling long distances to escape volcanic eruptions or earthquakes. If all goes well, tracking will begin this autumn… So watch this space!